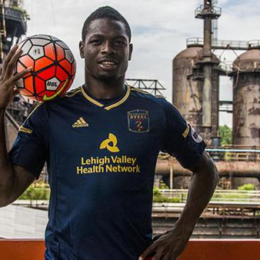 The Philadelphia Union have promoted former Bethlehem striker Corey Burke to the first team. 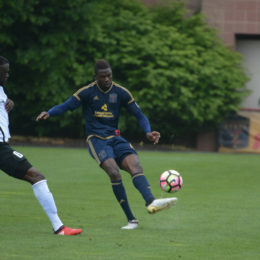 Burke is the first Steel player to be promoted from the developmental side without passing through the Union’s academy. 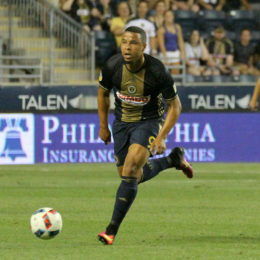 Philadelphia Union sign striker Cory Burke after the Jamaican spent two seasons with Bethlehem Steel. 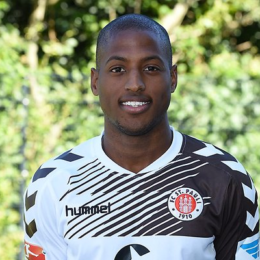 Picault is a Union trialist no more. Union re-sign the forward to a one-year deal. Union announce options on nine players have been picked up, bringing the roster to 20 players with 11 players already under contract for 2017. 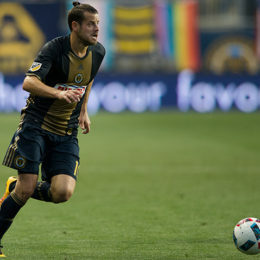 Barnetta will return to his Switzerland to play for his hometown club after the Union’s 2016 season. 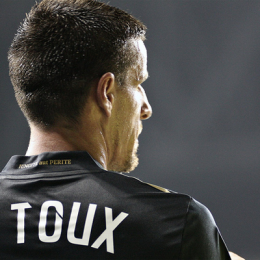 Philadelphia Union traded Sebastien Le Toux to Colorado Rapids in exchange for General Allocation Money Wednesday night. 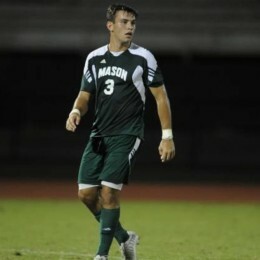 The Union selected George Mason LB Taylor Washington with the 23rd pick of the 2016 MLS SuperDraft. 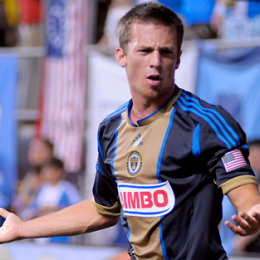 The Union make first official comprehensive roster announcement following the close of the 2015 season, confirming that they have declined contract options on Jimmy McLaughlin, Eric Bird and others. 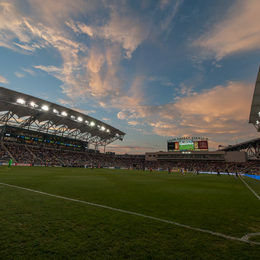 Philadelphia Union listed Zac MacMath and four others for the first round of the MLS re-entry draft, which takes place December 11 at 3pm.